This is one our long time outfitters and one of our most reliable. Even though they are in Alaska they are always prompt with their communication and let us know what our clients can expect and how their hunt is going. 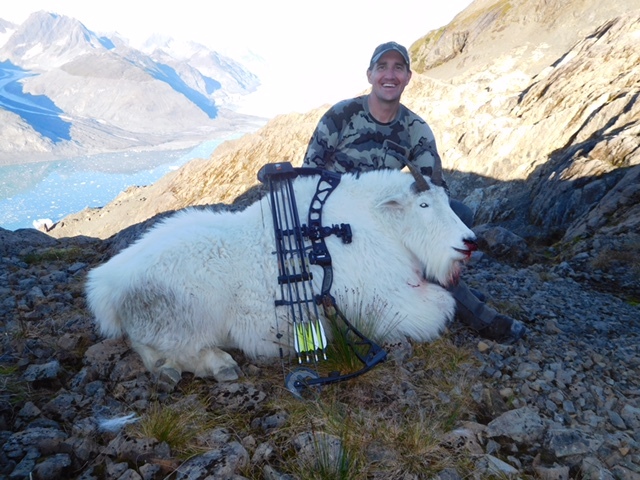 Overall success rate of this hunt has been 95% for over 20 years! As you can expect this hunt can test the physical condition of the most seasoned hunter but the reward is well worth the effort. Even though we set up base camp, the hunt is conducted from spike camps that can be moved daily. 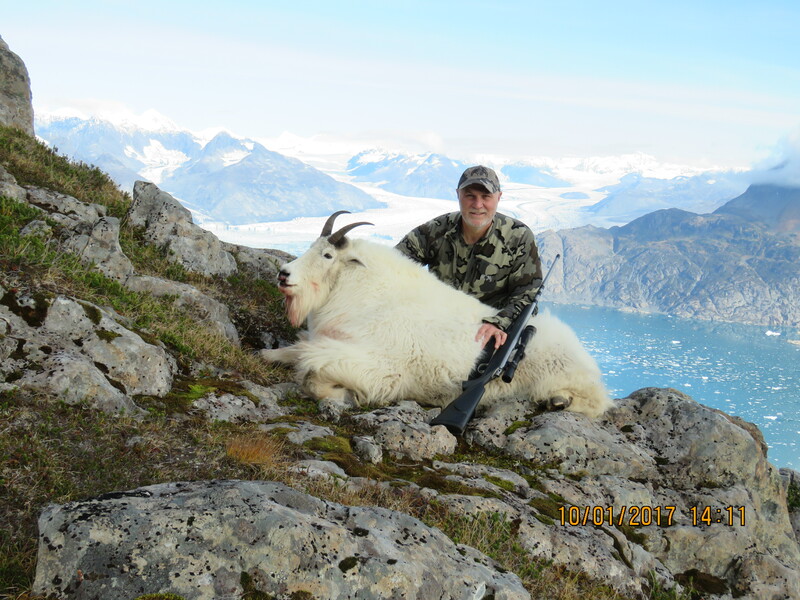 One advantage to hunting mountain goats in Alaska is we rarely hunt above 3000 feet as compared to BC where hunts can be above 10,000 feet in elevation. Pick up at airport, spike camp tent along with gear, Mountain House style meals, 6 days of guided hunting, field prep and trophy care.